As well as an aphrodisiac, the oyster has since the earliest times been an inspiration to philosophers, artists, poets, chefs, gourmets, epicures and jewellers. It has been pursued by poachers and thieves, and defended by oyster-police and parliaments. 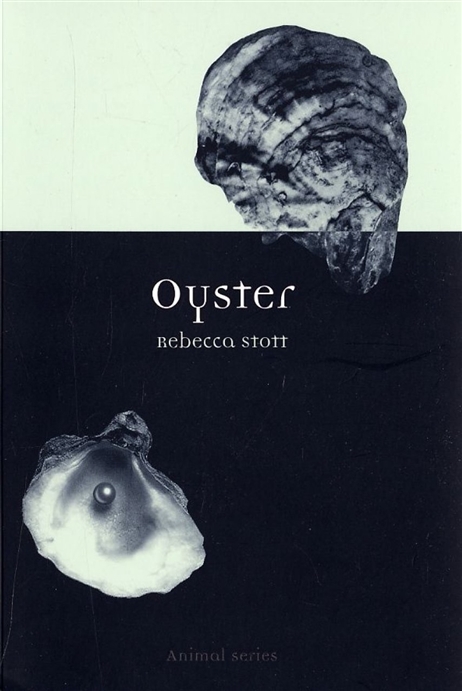 In Oyster, literary historian and radio broadcaster Rebecca Stott tells the extraordinary story of the oyster and its pearl, revealing how this curious creature has been used and depicted in human culture and what it has variously meant to those who have either loved or loathed it: the Romans carried much-sought-after British oysters across the Alps on the backs of donkeys to be eaten as delicacies at banquets in Rome, whilst by contrast Woody Allen once famously said `I will not eat oysters. I want my food dead - not sick, not wounded - dead'. Using many unusual images and anecdotes, Oyster will appeal to oyster lovers and haters everywhere, and for those too who have an interest in the way animals such as the oyster have woven themselves into the fabric of our culture.